John A. Zachman is the originator of the “Framework for Enterprise Architecture” which has received broad acceptance around the world as an integrative framework, or “periodic table” of descriptive representations for Enterprises. 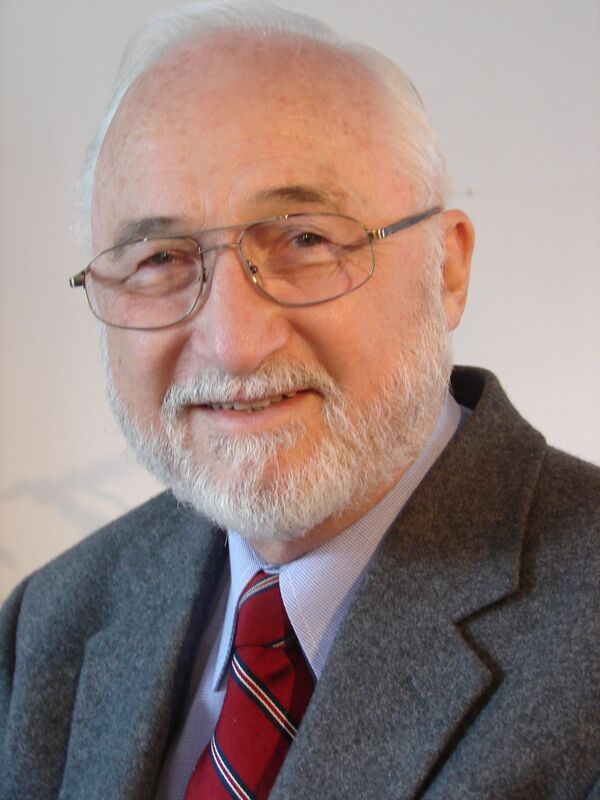 Mr. Zachman is not only known for this work on Enterprise Architecture, but is also known for his early contributions to IBM’s Information Strategy methodology (Business Systems Planning) as well as to their Executive team planning techniques (Intensive Planning). Mr. Zachman retired from IBM in 1990, having served them for 26 years. He presently is Chairman of the Board of Zachman Framework Associates, a worldwide consortium managing conformance to the Zachman Framework principles. He is Chief Executive Officer of the Zachman Institute for Framework Advancement (ZIFA), an organization dedicated to advancing the conceptual and implementation states of the art in Enterprise Architecture. He also operates his own education and consulting business, Zachman International. Mr. Zachman serves on the Executive Council for Information Management and Technology (ECIMT) of the United States Government Accountability Office (GAO). He is a Fellow for the College of Business Administration of the University of North Texas. He serves on the Advisory Board for the Data Resource Management Program at the University of Washington and on the Advisory Board of the Data Administration Management Association International (DAMA-I) from whom he was awarded the 2002 Lifetime Achievement Award. He was awarded the 2004 Oakland University, Applied Technology in Business (ATIB), Award for IS Excellence and Innovation. Mr. Zachman has been focusing on Enterprise Architecture since 1970 and has written extensively on the subject. He is the author of the book, “The Zachman Framework for Enterprise Architecture: A Primer on Enterprise Engineering and Manufacturing.” He has facilitated innumerable executive team planning sessions. He travels nationally and internationally, teaching and consulting, and is a popular conference speaker, known for his motivating messages on Enterprise Architecture issues. He has spoken to many thousands of enterprise managers and information professionals on every continent. In addition to his professional activities, Mr. Zachman serves on the President’s Cabinet of the King’s College and Seminary, the Board of Directors of the Los Angeles Citywide Children’s Christian Choir, the Board of Directors of Native Hope International, a Los Angeles-based ministry to the Native American people and has served on the Elder Council of the Church on the Way (First Foursquare Church of Van Nuys, California) and on the Board of Directors of Living Way Ministries, a radio and television ministry of the Church on the Way. Prior to joining IBM, Mr. Zachman served as a line officer in the United States Navy and is a retired Commander in the U. S. Naval Reserve. He chaired a panel on “Planning, Development and Maintenance Tools and Methods Integration” for the U. S. National Institute of Standards and Technology. He holds a degree in Chemistry from Northwestern University, has taught at Tufts University, has served on the Board of Councilors for the School of Library and Information Management at the University of Southern California, as a Special Advisor to the School of Library and Information Management at Emporia State University, and on the Advisory Council to the School of Library and Information Management at Dominican University.